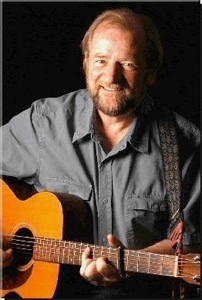 Ed Miller, a native of Edinburgh, Scotland now living in Austin, Texas, is a product of the 1960s folk revival in Scotland. He moved to the United States in 1968 to complete his graduate work in Geography, and later Folklore, at the University of Texas at Austin. In addition to his singing career, Ed is the host of a folk music program on Austin’s NPR station, KUT-FM. Ed Miller is a performer who has learned his craft in musical venues on both sides of the Atlantic…. and a folklorist who brings his love of Scotland to every performance. Since 2000 he has led folk-music based tours to Scotland every summer.